Siffrin, V. et al. : In vivo imaging of partially reversible th17 cell-induced neuronal dysfunction in the course of encephalomyelitis. In: Immunity 33, 2010. pp. 424-436. Schulze-Topphoff, U. et al. : Activation of kinin receptor B1 limits encephalitogenic T lymphocyte recruitment to the central nervous system. In: Nature Medicine 15, 2009. pp. 788-793. Aktas, O. et al. : Neuronal damage in autoimmune neuroinflammation mediated by the death ligand TRAIL. In: Neuron 46, 2005. pp. 421-432. 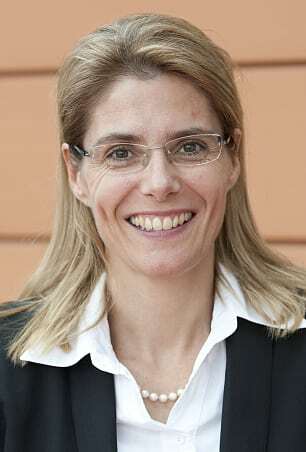 Co-coordinator of the German Federal Ministry of Education and Research (BMBF) Competence Network "Multiple Sclerosis"